2011 - Hydrofoil FLYING DOLPHIN ATHINA arriving to Piraeus. 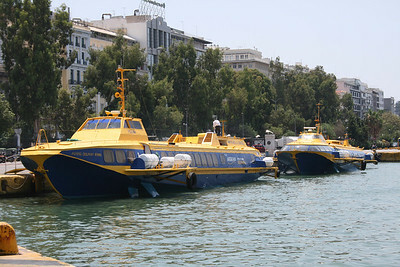 2011 - Hydrofoil FLYING DOLPHINS ATHINA and VENUS moored in Piraeus. 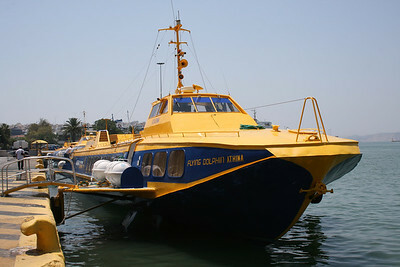 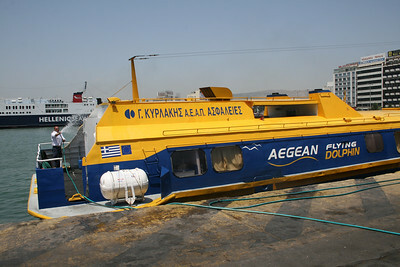 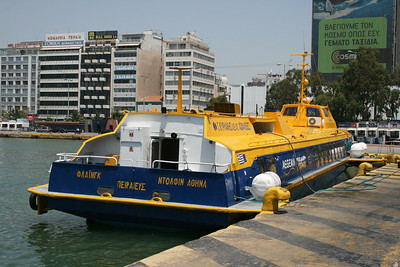 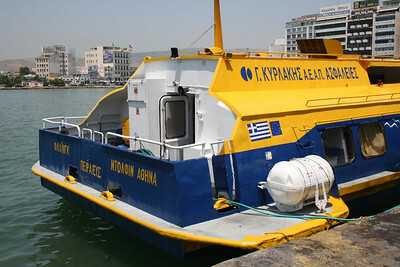 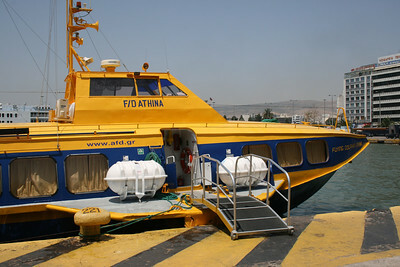 2011 - Hydrofoil FLYING DOLPHIN ATHINA moored in Piraeus. 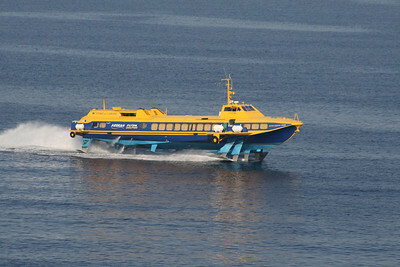 2011 - Hydrofoil FLYING DOLPHIN ATHINA departing from Piraeus: speeding up. 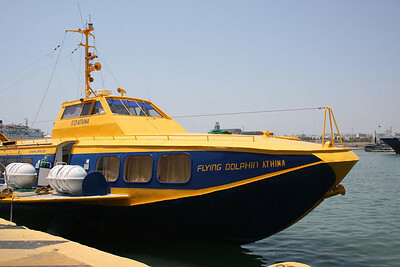 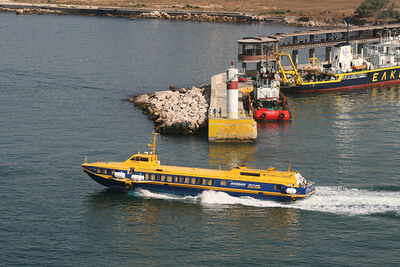 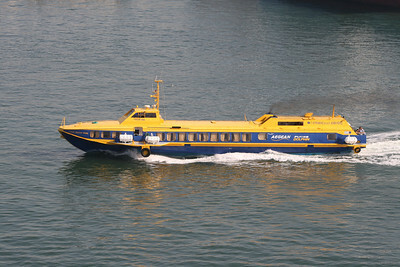 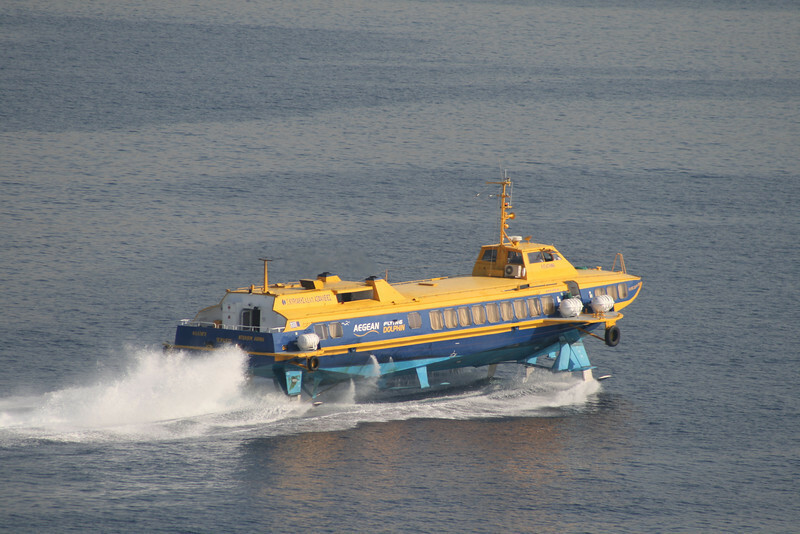 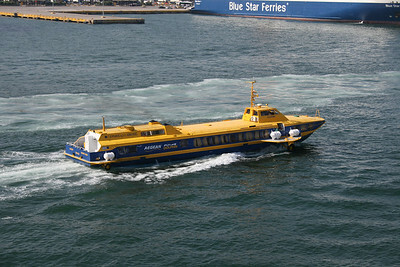 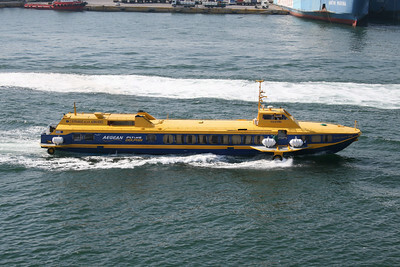 2011 - Hydrofoil FLYING DOLPHIN ATHINA departing from Piraeus. 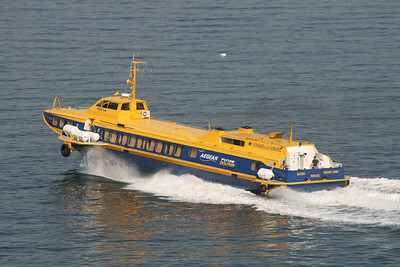 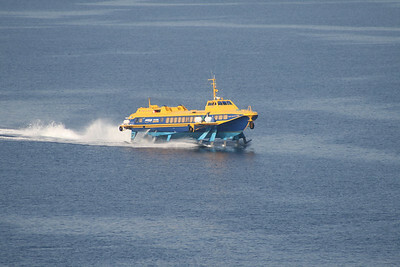 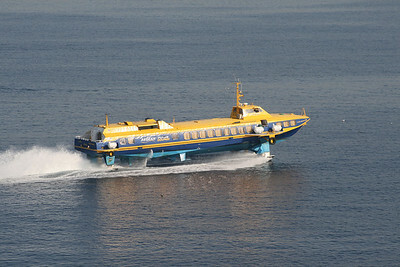 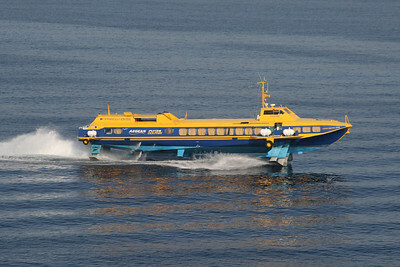 2011 - Hydrofoil FLYING DOLPHIN ATHINA at sea.